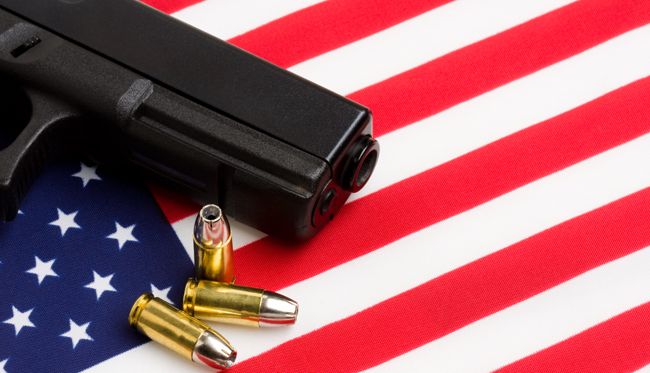 The Center has long examined the use of law as a tool for the prevention of gun violence. Center faculty analyze and evaluate legislation or regulation intended to help prevent gun deaths, injuries, and crime. 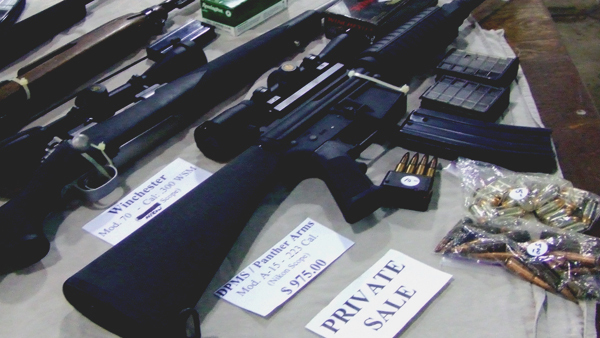 The Center also studies other legal issues, including the pros and cons of litigation as a violence prevention strategy, and constitutional issues regarding gun laws. With public health lawyers among its multi-disciplinary faculty, the Center is well positioned to consider new legal approaches, based on sound science, to address gun violence. 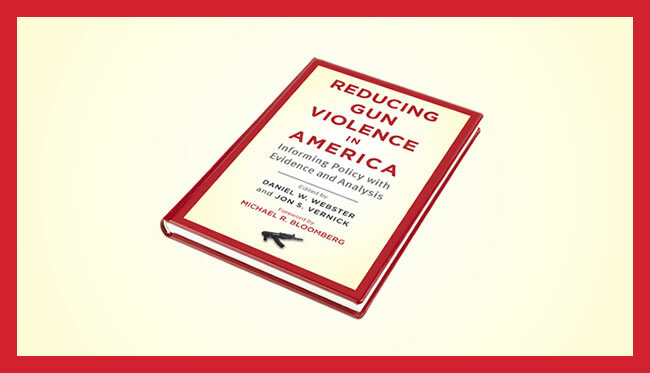 Vernick JS, Rutkow L, Salmon D.
For more research on legal issues related to firearms, click here to browse the database of scholarly works by Center faculty.